Do you have a dream of being WBCS Officer? And started reading for WBCS exam and IAS exam & searching for the best books ? 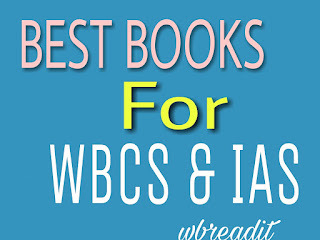 Here we share best books forWBCS and IAS exam preparation books. A complete line of best books for WBCS & IAS. Keep reading. 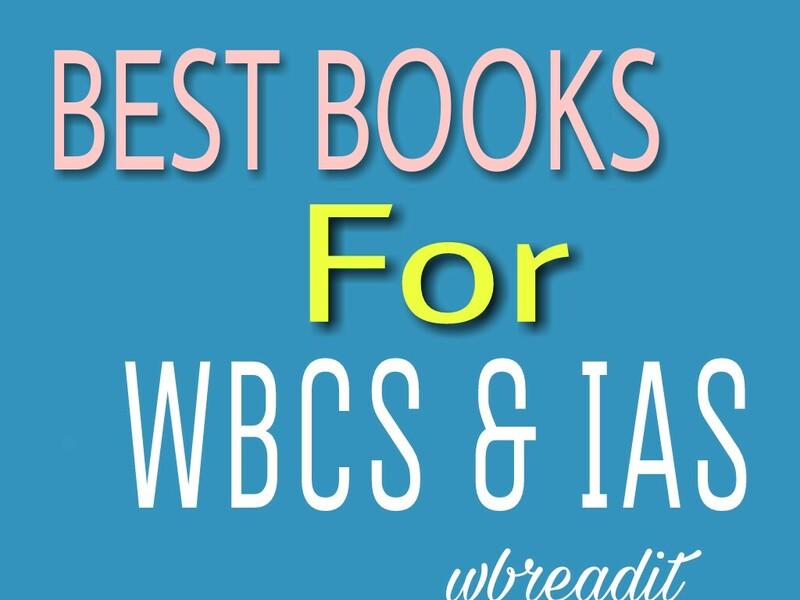 Best WBCS books , Best books to Prepare for WBCS 2018. West Bengal Civil Service Books. P.C DAS-- HIGHER ENGLISH GRAMMAR & COMPOSITION" (BASIC GRAMMAR CONCEPT & IDIOMETIC PHRASE) & INCREASING STOCK OF WORD ; ONE WORD SUBSTITUTION. History & Inm For WBCS-- (HISTORY- FROM THE BEGINNING TO 1857, INM - 1857 TO1947-1964). FOR CSP ANCIENT - D. N JHA, PUBLICATION DIVISION & NCERT (XI). MEDIEVAL- SATISH CHANDRA (VOL. 1 & 2), J. L. MEHTA (VOL. 1, 2 & 3), NCERT (XI). MODERN- SUMIT SARKAR, BIPAN CHANDRA, GROVER & GROVER, NCERT (XII). Bengali reference For WBCS -- PRABHATANSHU MAITY (CLASS IX-X, OLD); JEEVAN MUKHOPADHYAYA (IX TO XII), KOEL HAZRA (CLASS IX-X, OLD)- FOR WBCS (ORIENTAL PUBLICATION). CONSTITUTION FOR WBCS-- D.D BASU, SUBHASH KASHYAP (OUR PARLIAMENT) & NCERT. ECONOMICS FOR WBCS -- DUTTA & SUNDARAM, MISRA PURI, TUJAMMEL HOSSAIN & NCERT. GEOGRAPHY FOR WBCS -- INDIA BY KHULLAR, NCERT BOOKS, CLASS VI FOR WEST BENGAL GEOGRAPHY, OXFORD GEOGRAPHY FOR WORLD & ATLAS FOR MAP. GENERAL SCIENCE FOR WBCS- NCERT BOOKS FOR PHYSICS, CHEMISTRY & BIOLOGY. CHRONICLE BOOKS SCIENCE. REASONING FOR WBCS-- R. S AGARWAL. CURRENT AFFAIRS -- SELF MADE NOTE FROM VARIOUS MAGAZINES & NEWS PAPERS / HINDU. MAGAZINE FOR WBCS --ENGLISH : CIVIL SERVICE CHRONICLE/ CHANAKYA/ REFRESHER/ SUCCESS, HINDU , YOYONA. BENGALI: PESHA PRABESH, YOYONA. -- INDIA YEAR BOOK, MONORAMA YEAR BOOK, TATA MAC GRAW HILL, SPECTRUM OR UNIQUE ETC. (ORIENTAL BOOKS FOR WBCS). These books are the most important books for preparation in WBCS EXAM & IAS EXAM. 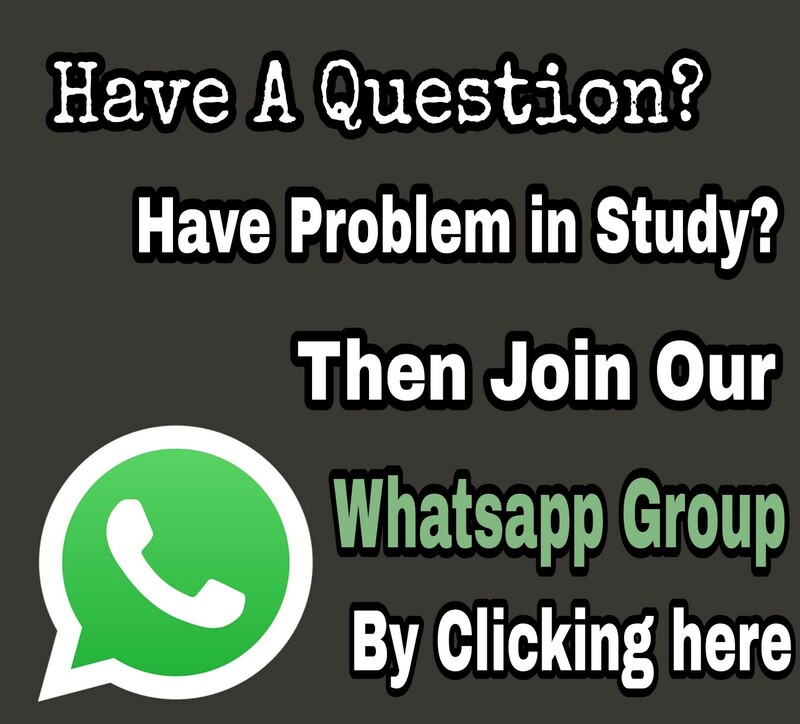 For any queries free to ask us in comments. Netclass@2017-2019. Owned By Sourav Das. Powered by Blogger.